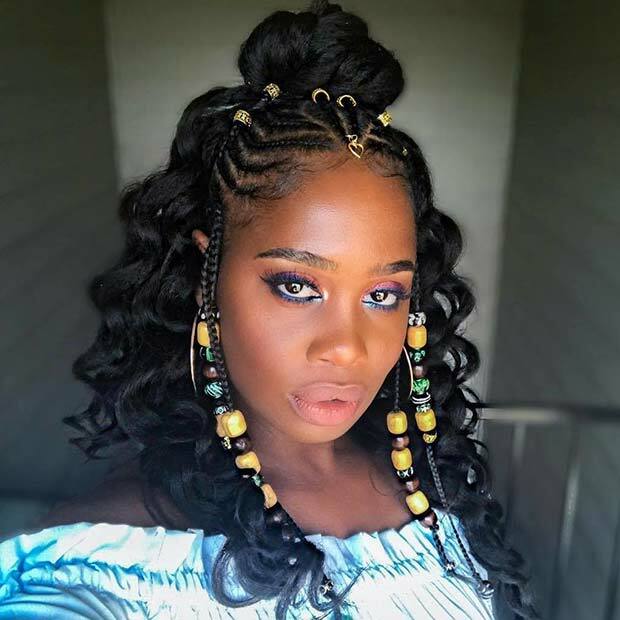 One of the must-have hairstyles of 2018 are the Fulani braids. Fulani braids have been in and out of the style spotlight for years and were famously worn by Alicia Keys. 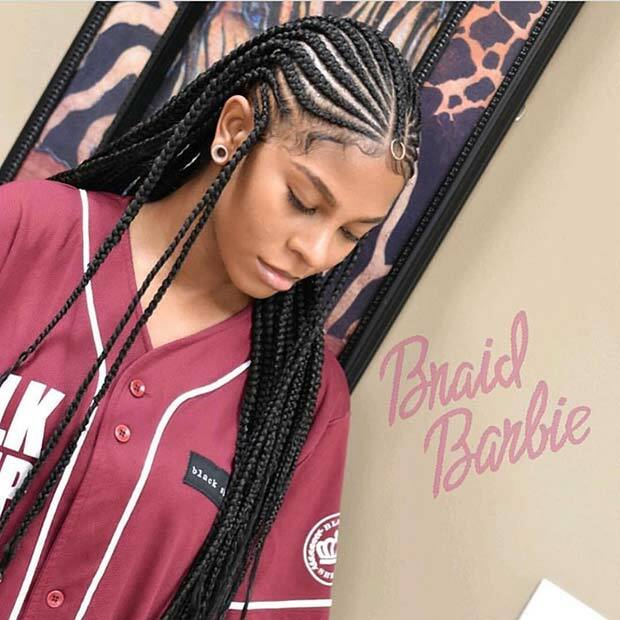 These beautiful braids are back and are hotter than ever. 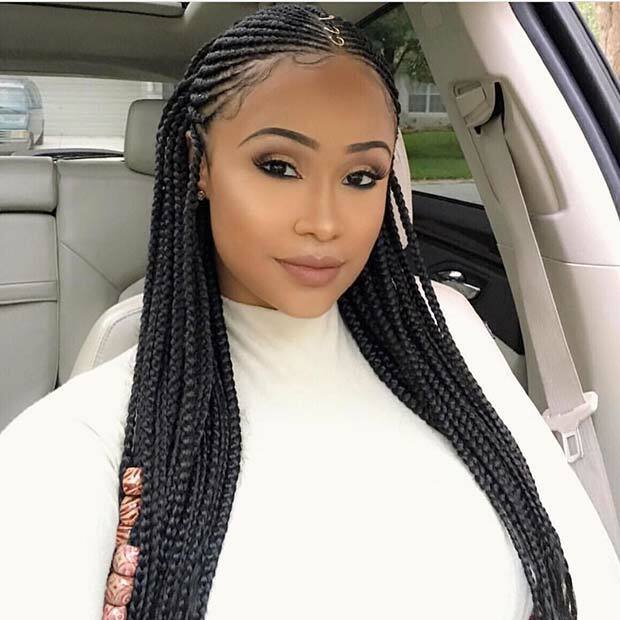 We love this look and have found 23 Fulani braids for you try this summer. Next, we have hairstyle that features long, beautiful braids. The braids have been accessorized with wooden beads and braid rings. You could recreate the look with any beads and choose braid rings or not. Long braids will glam up your look for summer. You can style your Fulani braids in more than one way. You can see here that you can wear the braids down and in a beautiful braided bun. Maybe try wearing the braids down for everyday and try the bun for a night out or special occasion.